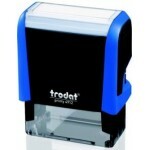 This stamp has an imprint size of 38mm x 14mm. Best suited to 4 Lines .. 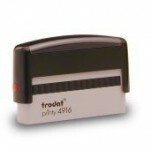 This stamp has an imprint size of 47mm x 18mm. 4 or 5 lines fit well. .. 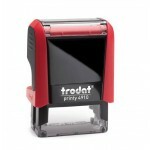 This stamp has an imprint size of 58mm x 22mm. 5 or 6 Lines look best. .. 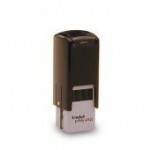 This stamp has an imprint size of 70mm x 25mm. Max 7 Lines. .. 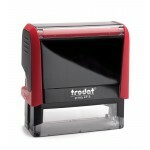 This stamp has an imprint size of 70mm x 10mm. Most suitable as a 1 Line stamp. .. This stamp has an imprint size of 10mm x 10mm. Suitable for a small logo or please type what you .. 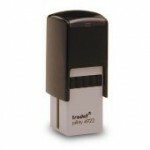 This stamp has an imprint size of 20mm x 20mm. Suitable for Logo or or please type what you requi.. 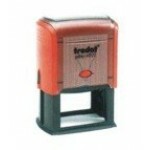 This stamp has an imprint size of 30mm x 30mm. This is suitable for a logo or please type what yo.. 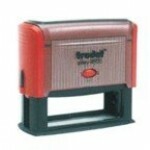 This stamp has an imprint size of 40mm x 40mm. This is suitable for a logo or or please type what.. 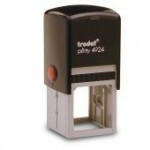 This stamp has an imprint size of 82mm x 25mm. Suitable for 4 - 5 lines of long text. .. 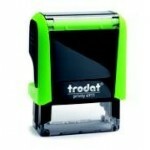 This stamp has an imprint size of 75mm x 38mm and has the largest overall dimensions of the Troda.. 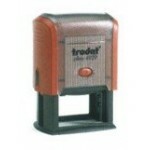 This stamp has an imprint size of 60mm x 40mm. Max 10 - 12 Lines .. 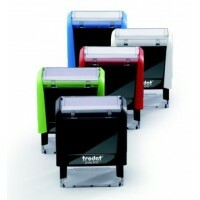 This stamp has an imprint size of 60mm x 33mm. Max 8 - 10 Lines. .. 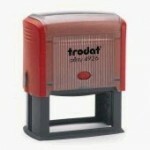 This stamp has an imprint size of 50mm x 30mm. Max 8 Lines. .. 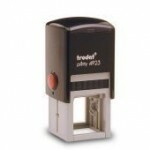 This stamp has an imprint size of 26mm x 9mm. Max 3 Lines. (Please note that text would be very s..